Belkin Steals & Deals, Find great deals on gear for your iPhone, Samsung Galaxy, iPad Air, Galaxy Tab, and much more! Provide your photoshoot with a constant bright light that is fully dimmable, just mount it on the camera and get shooting! You can even control the brightness and temp with bluetooth! The box includes a diffuser, camera mount, a GoPro mount, a carrying bag and a micro USB charging cable. If you mount onto a GoPro, you can take it up to 90ft with up to 10+ hours on low output. Belkin’s Line Up of Power Banks up to 15K mAh. On the bottom has the 1/4-20 hole so that you can mount to the camera, it even has one on the side if you want to mount the light on the camera vertically. The Litra Pro is chargeable too, so charge it up with the micro USB port on the opposite side and the OLED display will show how much juice you have! 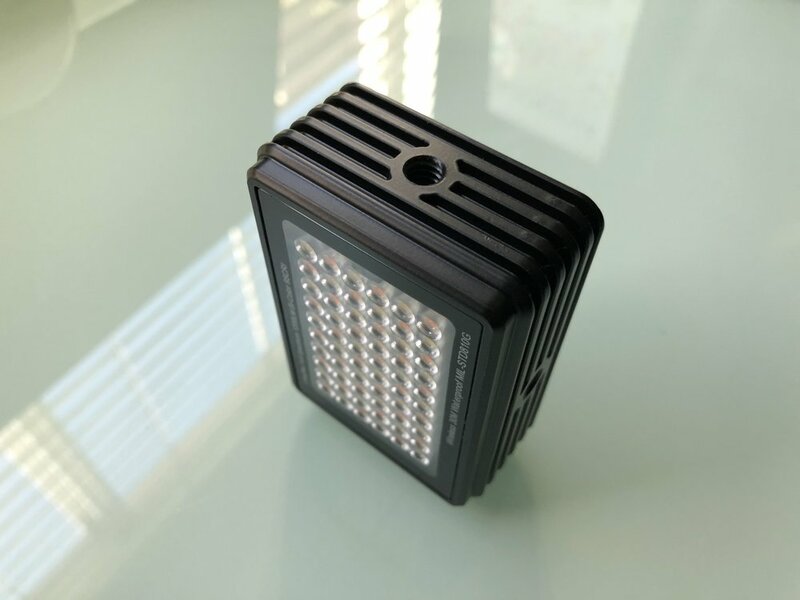 This small professional light is rugged, waterproof and will allow you to change the color temperature with the push of a button! Grab yours now using either of the buttons below!